would you like a piece ? 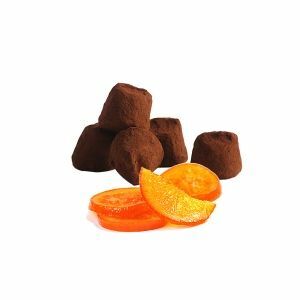 Let discover one of the most delicious new flavours of Chocolat Mathez: “The lemon pie cocoa truffle”. 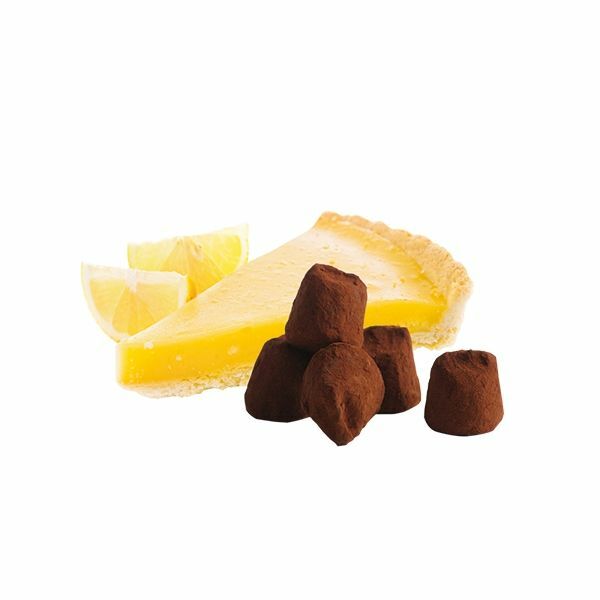 A cocoa truffle sublimated by the inclusion of genuine pieces of lemon pie, which have been carefully selected, and making it astonishing. A lemon pie truffle ? Chocolate Math just takes up the challenge of the Gourmet attitude successfully. 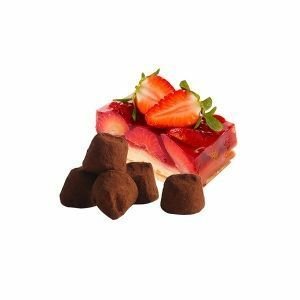 Let Discover the perfect blend of a fruity recipe, combining crispy little pieces of pie and the lemon sour aroma. An explosion of flavours in mouth, which satisfies the taste buds. 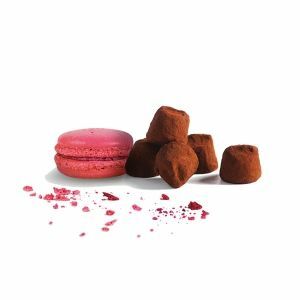 Chocolat Mathez knows how to match flavours, pair aromas and satisfy the curiosity of taste buds. 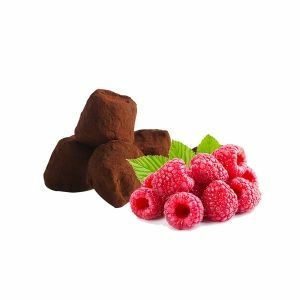 With Chocolat Mathez truffles, make the choice of quality and originality to live a unique sensory experience. A new truffle not to be missed and to discover as soon as possible.